Why do I call Pan1da7 a TAYpic maestro? 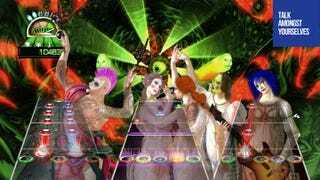 Just take a look at that Guitar Hero tribute. 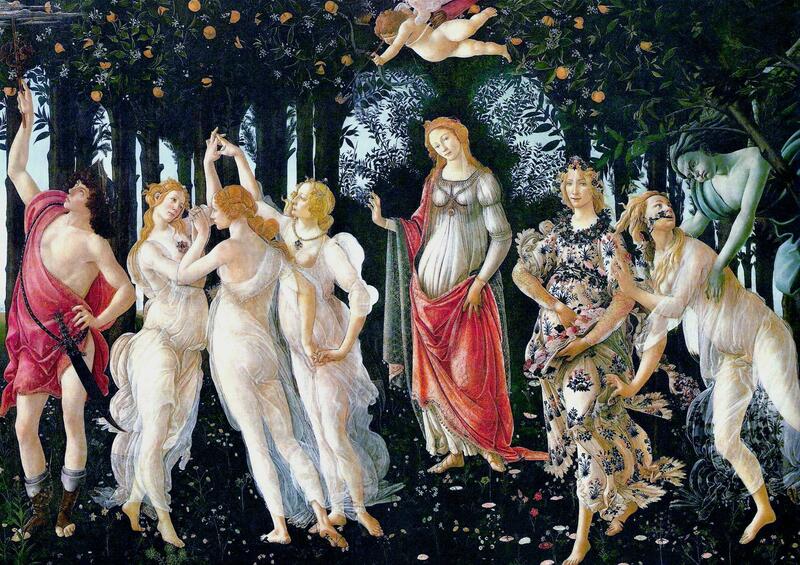 The tattoos, the make-up and the instruments all look like they were part of some other sketch that Botticelli used to prep before painting "Spring." Awesome. Rock on, Pan1da7.